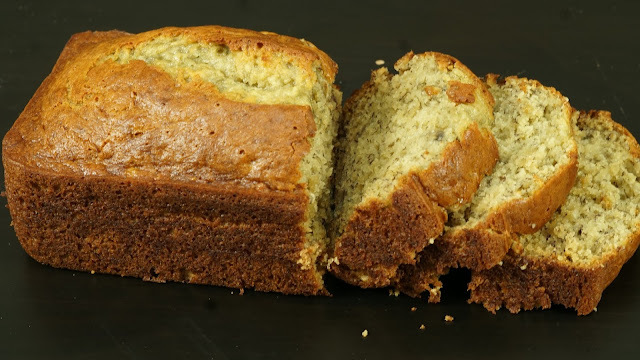 Posted by Angela Steffi on 9:27:00 PM Banana Cake is a simple yet delicious recipe made with just few ingredients , I often make this recipe whenever I find 2 bananas sitting on the counter unattended ,LOL. Really love making this cake because it doesn't need any prep work, all we need is 5 minutes to prepare the batter, lets get started. Step 2) In a large bowl add the bananas and with a help of a fork mash them nicely until you get a paste like consistency, it should still have some small chunks in it, which adds texture to the muffins.If you are using small bananas then we need 1 cup after mashing. Step 3) After mashing add Butter or oil ,egg, Sugar and mix everything together .Once combined add baking powder, Baking Soda , salt and vanilla extract. Step 4) Now add Maida and mix all the ingredients together and this is how it looks it should not be very thick and at the same time should not be watery. We can also use chocolate chips to thisif you wish. Our Delicious Banana cake is ready to be served, Please do try this banana bread at home and share it with your family members. I am an avid food blogger with a great passion for food. I am always eager to try new recipes and modify recipes and experiment with them. 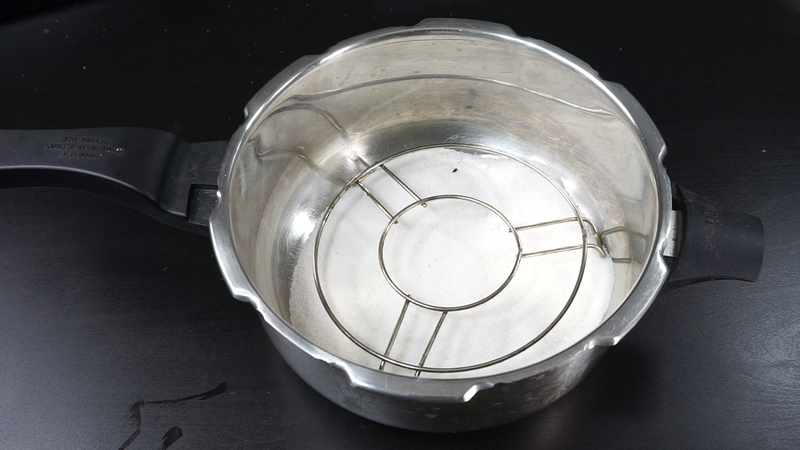 I have two cooking channels on Youtube CLASSIC MASALA HUT (for english recipes) and MADRAS SAMAYAL (for Tamil recipes). Yes it is a standard 240ml cup. Wish you a Happy New Year !! Can We use wheat instead of maida ? Steffi you r awesome. Your dishes simply superb and your cooking is just like eating inthe hands of a mother. Thank you so much. Keep posting your dishes. Is cup size the same (which is from amazon measurement cups and spoons)? Awesome.. your pictures give me enough confidence to try myself.